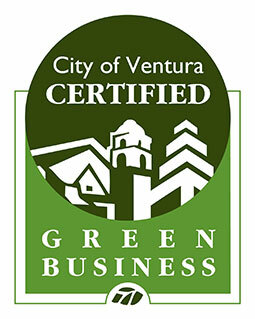 Highly durable, metal-free, color-matched ceramic materials. Materials closely match natural tooth composition; the restoration and tooth expand and contract at almost equal rates. Materials are chemically bonded to the tooth, saving as much healthy tooth tissue as possible, and resulting in a restoration that strengthens your tooth. 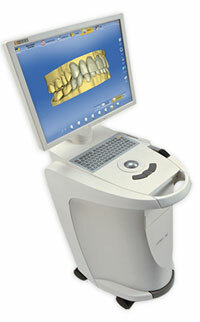 CEREC can be used for more than just crowns and fillings. Any single-tooth restoration can be achieved, including treatment for chipped or discolored front teeth. Properly aligned teeth can help you avoid the negative effects of periodontal disease by making it easier to have healthy gums and improved oral hygiene. Invisalign uses a series of custom-made aligners created specifically for you. 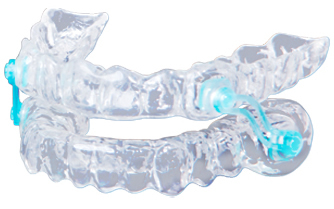 They are made of virtually invisible plastic and fit comfortably over your teeth. No metal brackets or wires! Every two weeks, you use the next set of aligners to gently and gradually straighten your teeth until your treatment is complete. Ask us about using Invisalign to achieve a healthy and confident smile! Veneers are designed to cover the front surface of your teeth to improve the appearance of your smile. They come in different materials, and there are different conditions where veneers might be the solution to your problem. Ask us about what is the best option for you to achieve a smile with whiter, straighter teeth! Until recently, TMJ Disorder was typically treated with injections, physical therapy, night guards, and anti inflammatory medications that could have side effects when used over long periods of time. Now there is an effective therapy with the use of Epic Laser technology. The Epic works as a therapeutic device that helps to temporarily increase your blood circulation and relax your muscles. The Epic is then able to provide provisional relief from joint pain and stiffness. One treatment takes approximately 5-10 minutes for each area, so it’s fast and convenient for people with busy schedules. A condition known as Temporomandibular Disorder (TMD) can cause pain and stiffness in the TMJ. 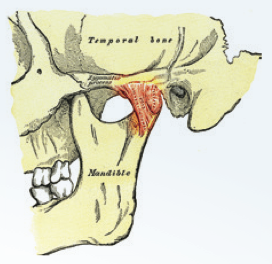 The temporomandibular joint (TMJ), connects the lower jaw to the bones of the skull. When it is subjected to trauma such as an injury to the neck or head, or aggravated by clenching or teeth grinding, TMJ Disorder (TMD) arises. The signs and symptoms of TMJ are: facial pain, earaches or ringing of the ears, dull or chronic headaches, jaw locking, clicking or popping sounds in the jaw joint, a bite that feels uncomfortable or “off”, swelling on the side of the face and neck, shoulder and back pain. gum disease. Gum disease is caused by bacteria in periodontal pockets, deep in the gum tissue down to the tooth roots. Professional teeth cleanings are required to remove tartar and plaque build up over time, when routine blushing and flossing aren’t enough. The most important thing to know about gum disease is that you shouldn’t ignore it. Left untreated, gum disease will result in receding gums, bone loss, and ultimately may cost you your teeth. Additionally, studies show that periodontal disease is associated with heart disease, diabetes, and cancer. So, if you have gum disease, it’s very important for your overall health that you get treatment. Now, with Epic laser Dentistry, we can control the bacteria in your mouth to prevent the progression of gum disease and bring your gums back to health. Epic Laser Dentistry may be recommended as part of your treatment plan during the early stages of gum disease to prevent the progression of this disease. 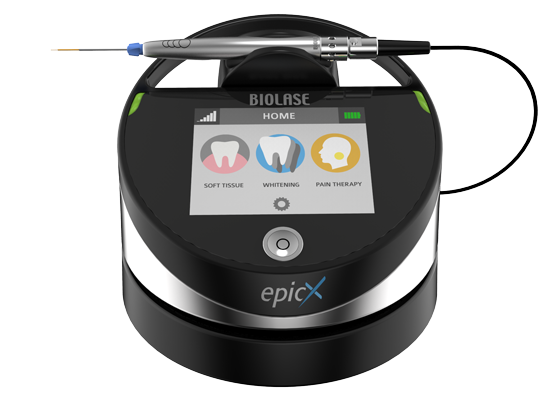 Epic Laser Dentistry offers significant advantages including: the elimination of bleeding gums, increasing rapid healing, and reducing discomfort associated with red, swollen, tender gums. During sleep, muscles and soft tissues in the throat and mouth relax, shrinking the airway. This increases the velocity of airflow during breathing. As the velocity of required air is increased, soft tissues like the soft palate and uvula vibrate resulting in snoring. For the majority of snorers, however, the most affordable, noninvasive, comfortable and effective snoring solution remains a dentist-prescribed snore prevention device, such as Silent Nite sl. Silent Nite sl is a custom-fabricated dental device that moves the lower jaw into a forward position, increasing space in the airway and reducing air velocity and soft tissue vibration. Special Slide-Link connectors are attached to transparent flexible upper and lower splints. The splints are custom laminated with heat and pressure to the dentist’s model of the mouth. Your dentist has a simple checklist that will help determine the exact design of your Silent Nite sl. Your dentist will also be able to advise you whether this device could help you or your loved ones obtain better, more healthful and restful sleep.